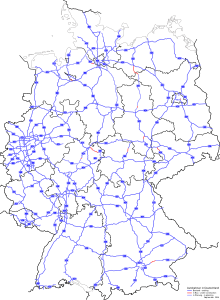 The Autobahn IPA: [ˈʔaʊtoˌba:n] ( listen), German plural Autobahnen) is the federal controlled-access highway system in Germany. 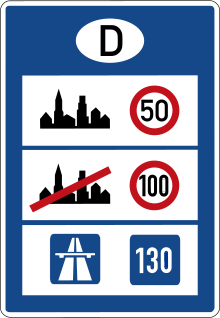 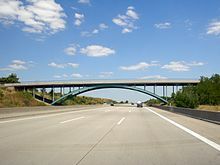 The official German term is Bundesautobahn (plural Bundesautobahnen, abbreviated BAB), which translates as "federal motorway". 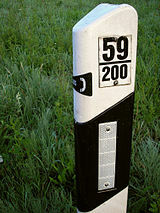 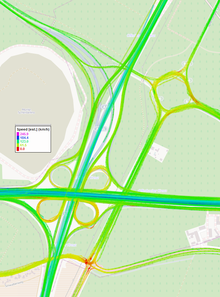 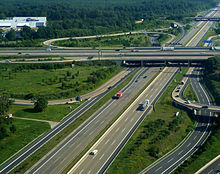 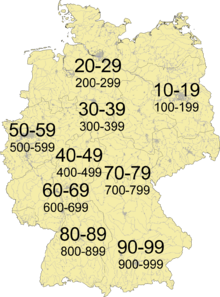 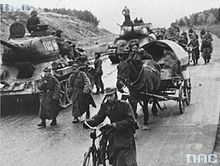 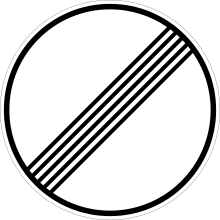 The literal meaning of the word Bundesautobahn is "Federal Auto(mobile) Track".